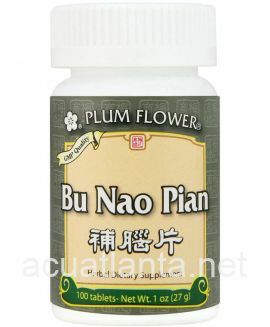 Acanthopanax 10, also known as Wu Jia Jian Jin Pian, is an herbal formula supporting normal joint and muscle function. 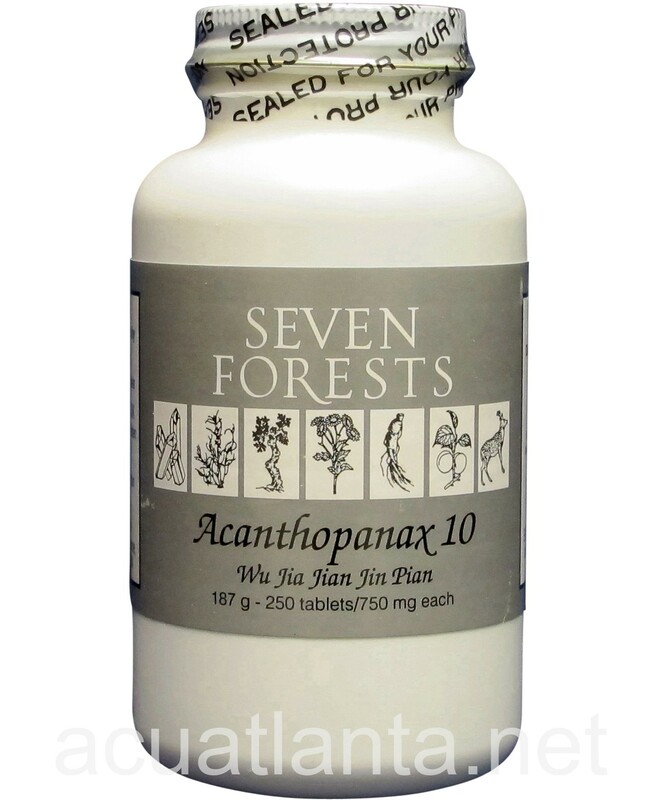 Acanthopanax 10 is recommended for people with joint pain, swelling, strains, and tendon weakness. 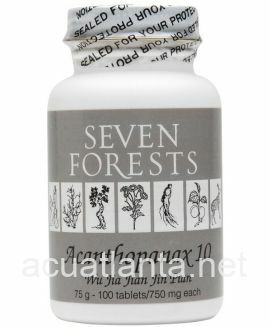 Acanthopanax 10 by Seven Forests is a Chinese herbal formula also known as Wu Jia Jian Jin Pian. Acanthopanax 10 product is available only from licensed healthcare professionals. 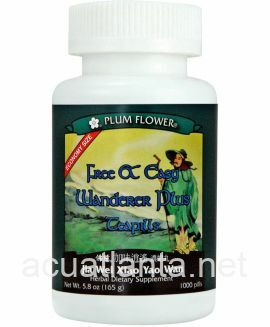 Buy Acanthopanax 10 Online here at AcuAtlanta.net or our clinic. 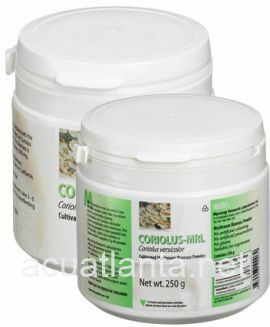 I have only used this product for a few months and really like it and have been able to cut back on precipitation medicine I have taken for 10 years for my lower back and muscle pain. I've been dealing with a rotator cuff injury for a few years and Acanthopanax has helped relieve the pain, and has decreased inflammation. 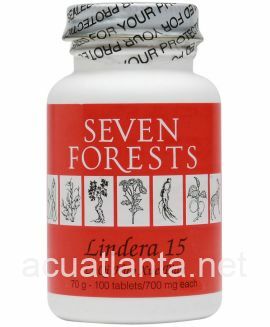 I also have found it helpful for improving my mood and my energy. 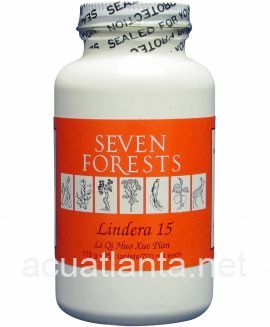 My acupuncturist recommended this product as part of a treatment for frayed tendons and muscles in both my arms. Prior to this, I had visited an orthopedic surgeon, physical therapist, deep tissue massage therapist, and chiropractor for 9 months with no relief. I was told that steroid shots would offer me temporary relief. 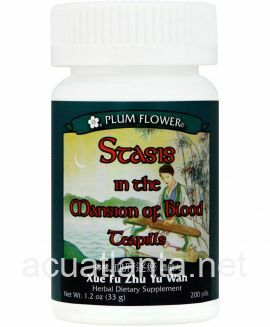 After receiving acupuncture and taking acanthopanax for 2-3 months, I am healing and hopeful that I may continue healing and eventually gain use of my arms. 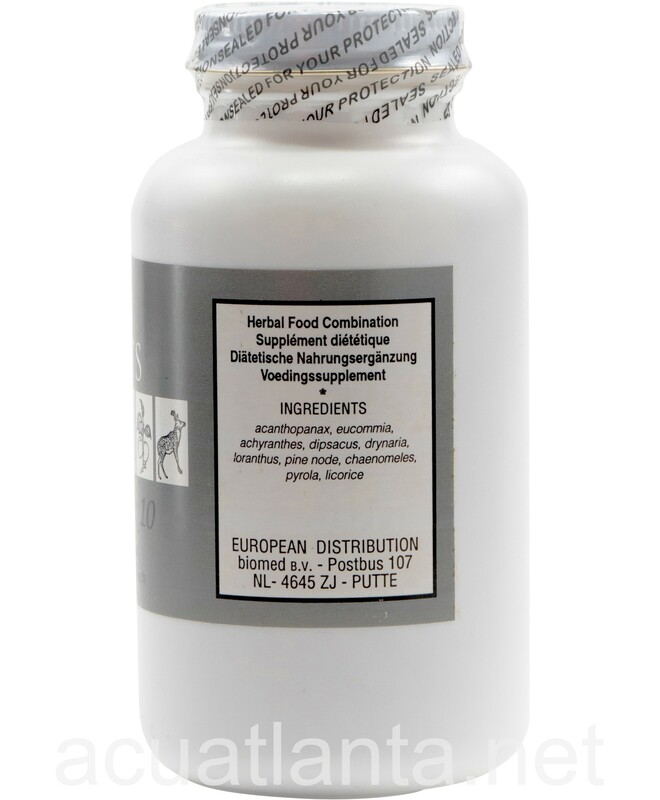 Customer who purchased Acanthopanax 10 250 tablets online also bought the following products which may be of interest to you.